You'll be £4.99 closer to your next £10.00 credit when you purchase Naval Warfare in the English Channel 1939 - 1945. What's this? From the year 1066 the English Channel has provided Great Britain with a natural defensive barrier, but never more than in the early days of World War Two. 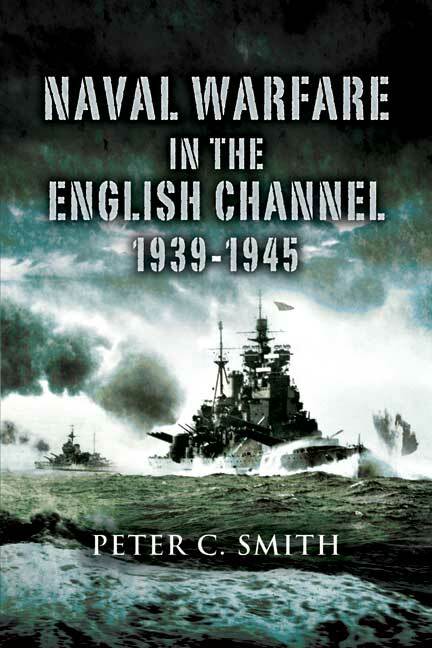 This book relates how the Royal Navy defended that vital seaway throughout the war. From the early days of the Dover Patrols, through the traumas of the Dunkirk evacuation, the battles of the Channel convoys; the war against the E-boats and U-boats; the tragic raids at Dieppe and St Nazaire; the escape of the German battle-fleet; coastal convoys; the Normandy landings and the final liberation of the Channel Islands. Many wartime photographs, charts and tables add to this superb account of this bitterly contested narrow sea.